﻿ SS 316 Blind Flanges, Stainless Steel 316L Slip on Flanges Exporter. 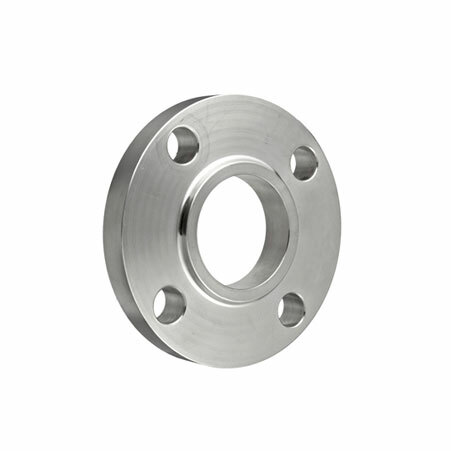 SS UNS S31600 Pipe Flanges, SS F316 Flange, Stainless Steel 316L Slip On Flanges, Werkstoff No 1.4401 SS Socket Weld Flanges, Stainless Steel ASTM A182 F316 Threaded Flanges Supplier. Amcometals has been in the industry for 25 years and has continuously tried to better the product standards in the market. With our high quality products and services we have gained the trust of several customers in India and Abroad. We at Amco, believe in delivering the most amazing client-specific engagements. 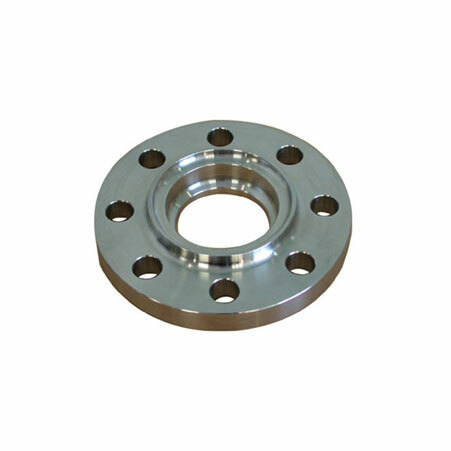 SS 316/316L Flanges are one of the most commonly sought after products in the industry. These SS Flanges are known for their properties such as better corrosion resistance, pitting and crevice corrosion when compared to type 304. UNS S31600/S31603 Flanges are used in a lot many industries such as chemical processing equipment, rubber industry, paper & pulp industry, pollution control equipment, pharmaceutical industries and more. SS 316L is a low carbon containing variant of 316 and bears better immunity towards sensitization when compared. Delivering high quality products that are instant solutions to the markets ongoing requirements is our motive at Amcometals. We focus on creating products that are high on quality and reasonable on pricing. 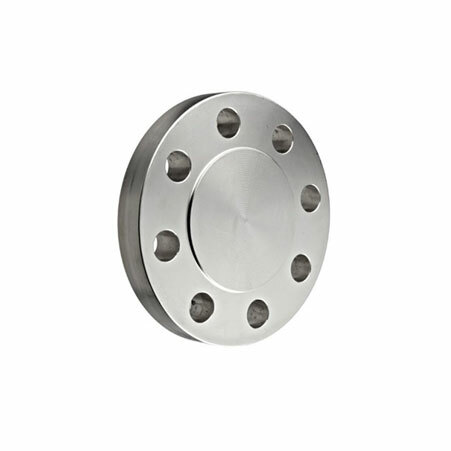 316L SS WNRF Flanges, Stainless Steel 316 Industrial Flanges Exporter, ASME SA182M Stainless Steel 316L Class 300 Flange, SS 316 Flanges Supplier.